The B943 collection has a great reclining mechanism that hides itself well when closed. When the recliner is open, it requires no extra space behind the sofa thanks to the zero-wall design. The unique chromed metal legs anchor the model to the floor, and the padded arms invite you to sit in total comfort. 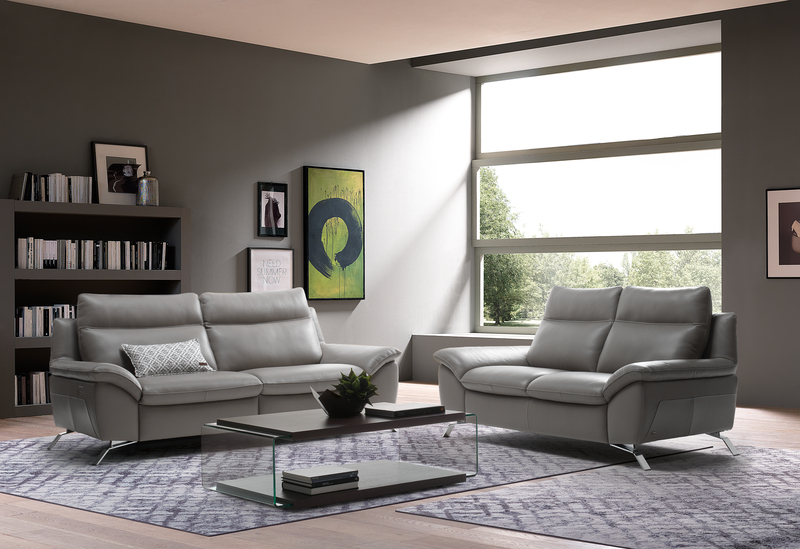 Experience the comfort today at your nearest Natuzzi Editions dealer.